After any motor vehicle accident the first step you should take is to call emergency services. Following this, it is advisable to collect information that can assist you with your claim, should you decide to pursue legal assistance. 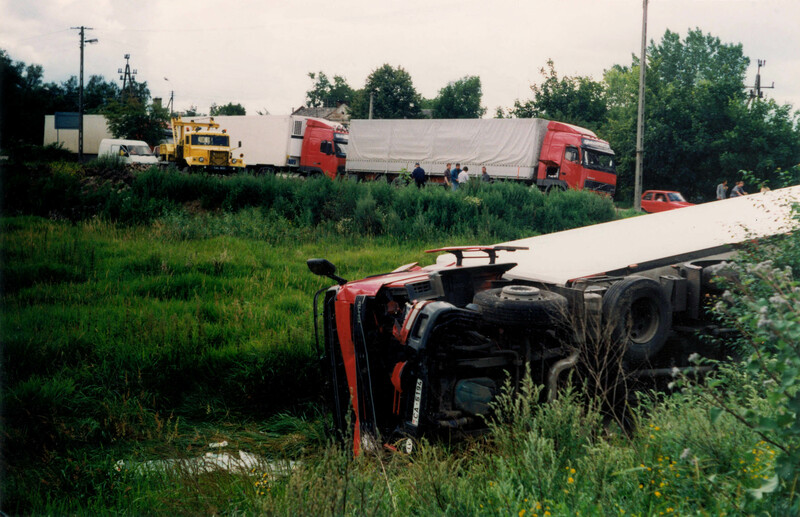 When a commercial vehicle is involved in a collision, the company will often send a representative to the scene. This person is there to assist their employee and ensure the business takes as little blame as possible. Given this person’s position, it is in your best interest to limit your communication with them until speaking to the police and your lawyer.